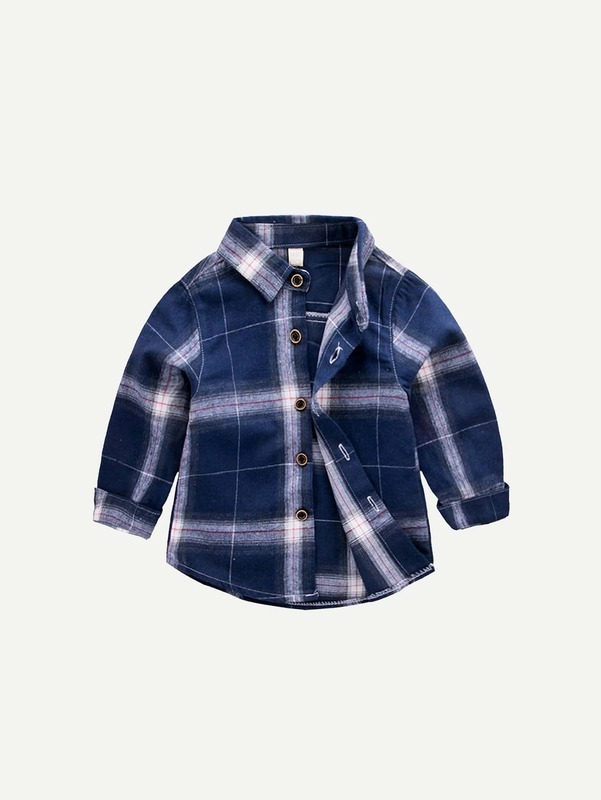 Lapel Plaid Irregular Hem Shirt..
age||1-4 years old, material||95%cotton, season||summer, age||1-4 ans, material||95% coton, season||..
age||1-5 years old, material||95%cotton, season||summer, age||1-5 ans, material||95% coton, season||.. 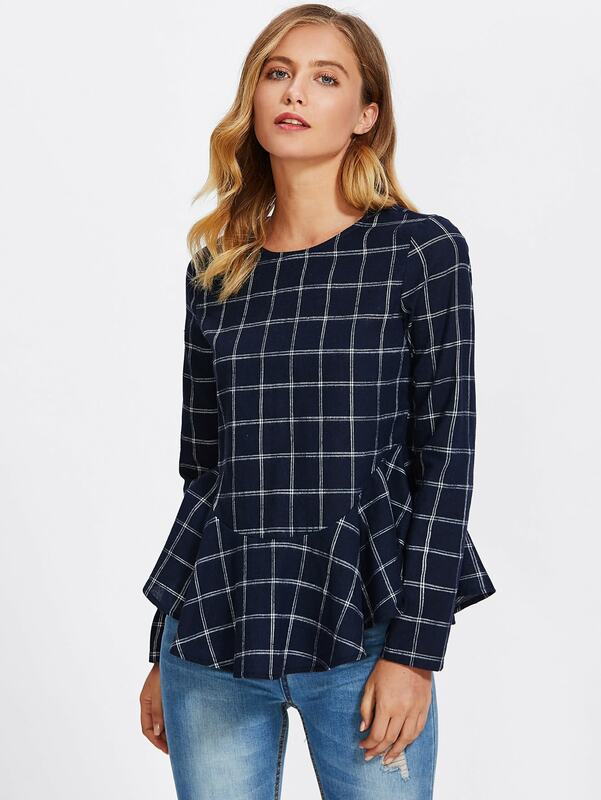 Style:Fashion Pattern Type:Plaid Material:100% Polyester Neckline:Round Neck Sleeve Style:Long Sleev..
Neue Frauen-Plaid-Hemd Karo-Knopf Rolled-Hülsen-unregelmäßige plus Größen-beiläufige lange Bluse Top.. 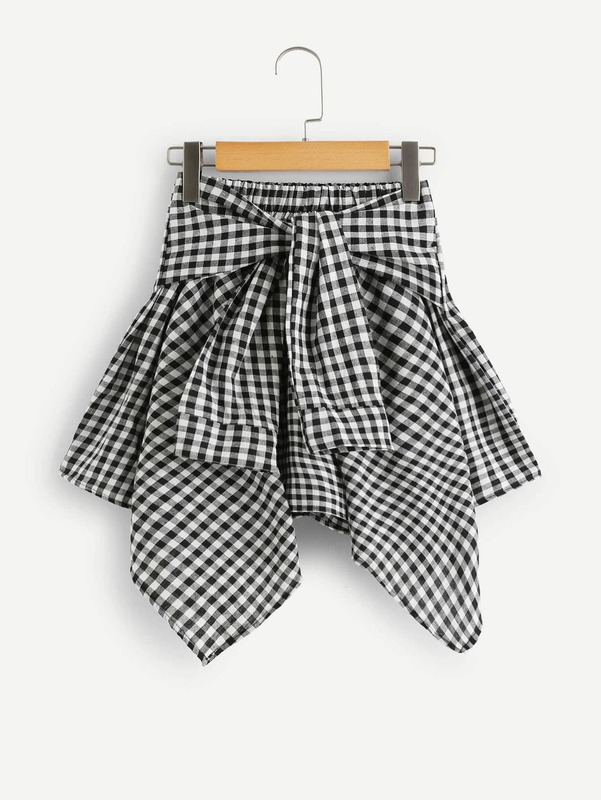 Style:Fashion Pattern Type:Houndstooth Material:Polyester Neckline:Turn-down Collar Sleeve Style:Lon.. 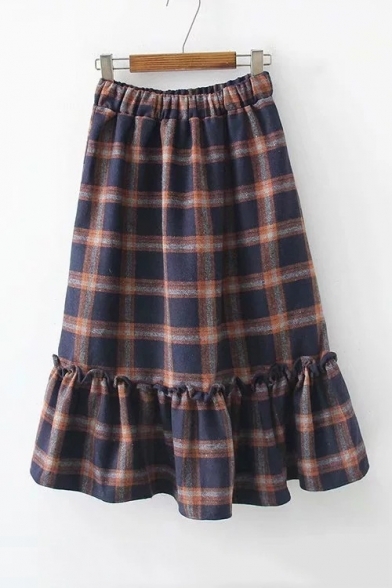 Style:Fashion Pattern Type:Print Material:Polyester Neckline:Square Neck Sleeve Style:Half Sleeve Le..
Männer Plaid Hemd mit gekrümmtem Saum..
age||3-11 years old, material||95%cotton, season||summer, age||3-11 ans, material||95% coton, season.. 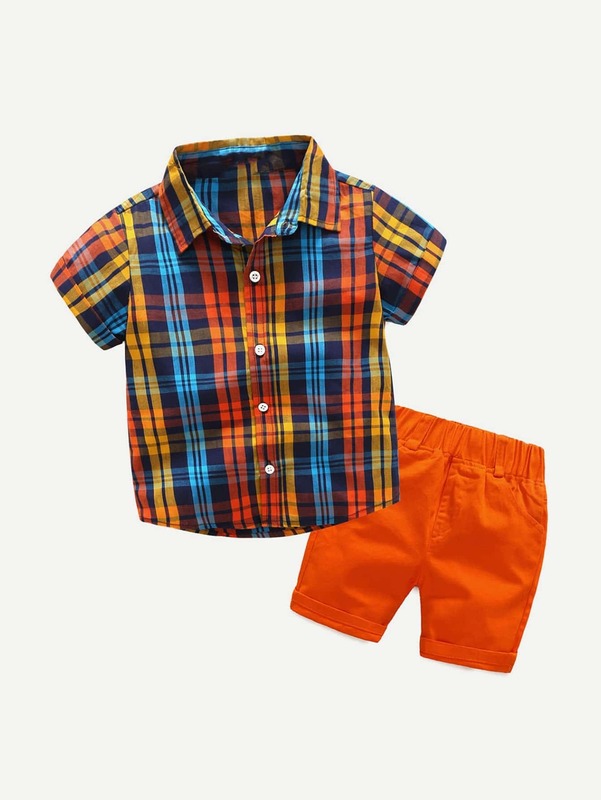 Plaid Bikini Set mit hohem Beinschnitt..
Jungen Plaid Hemd mit gerollten Ärmeln und Shorts.. 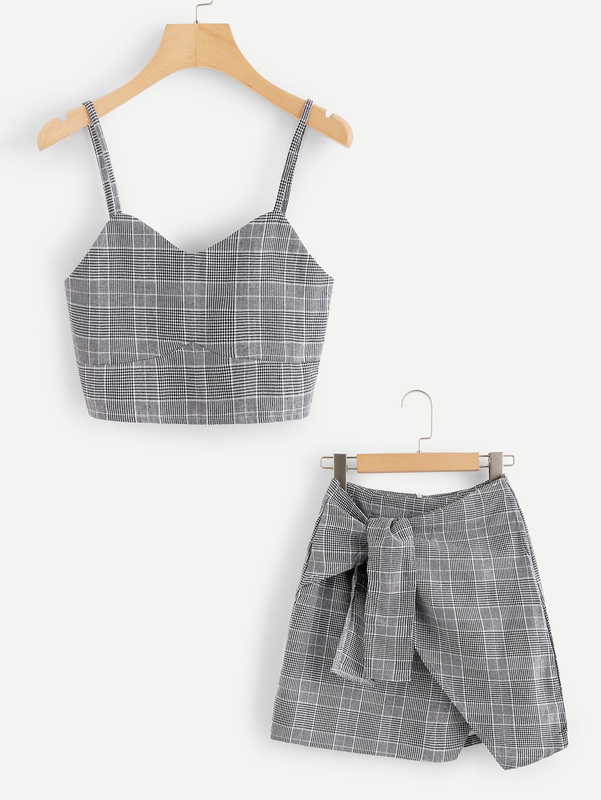 Plaid Camisole und Rock mit asymmetrischem Saum.. 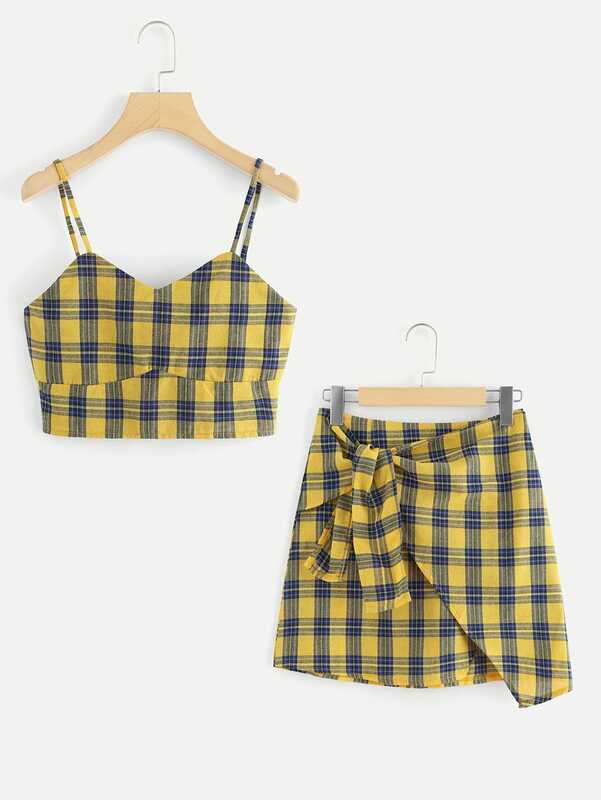 Plaid Crop T-Shirt mit hohem Ausschnitt.. 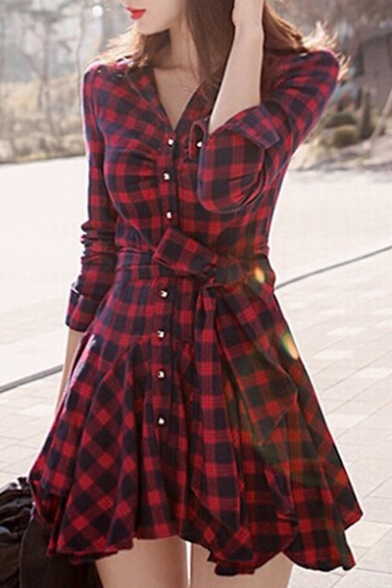 Plaid Kleid mit asymmetrischem Ausschnitt.. 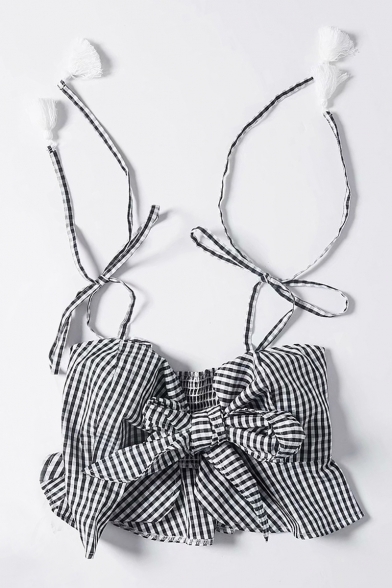 Plaid Rock mit Knoten vorn und asymmetrischem Saum.. 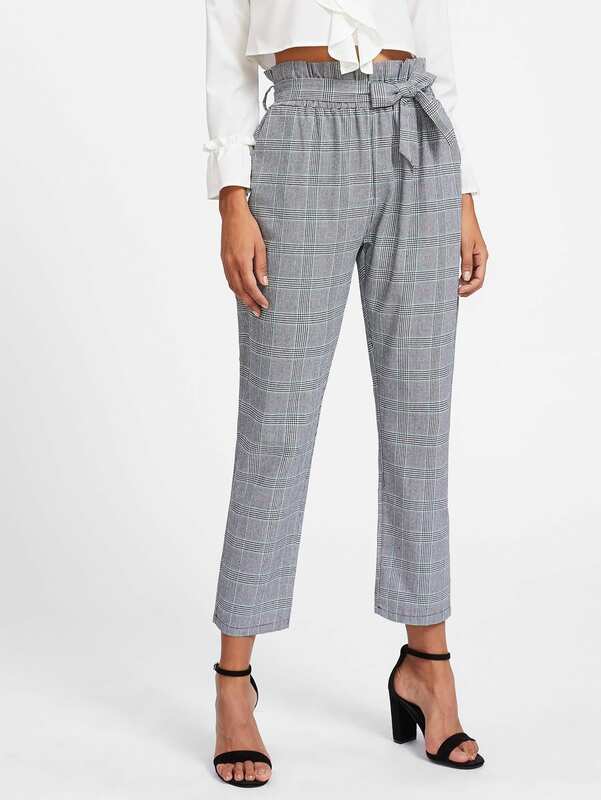 Plaid Hose mit Band um die Taille und schößchem Saum.. 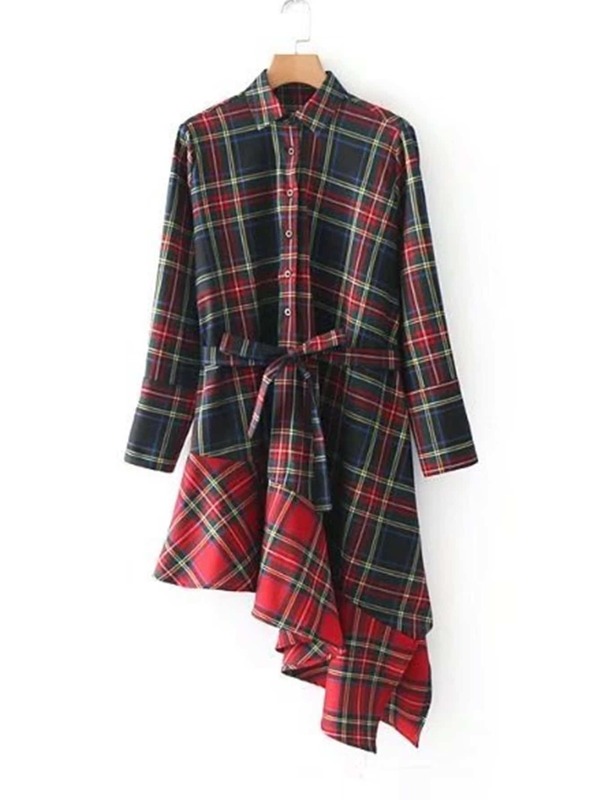 Plaid Kleid mit asymmetrischem Schößchensaum und Gürtel.. 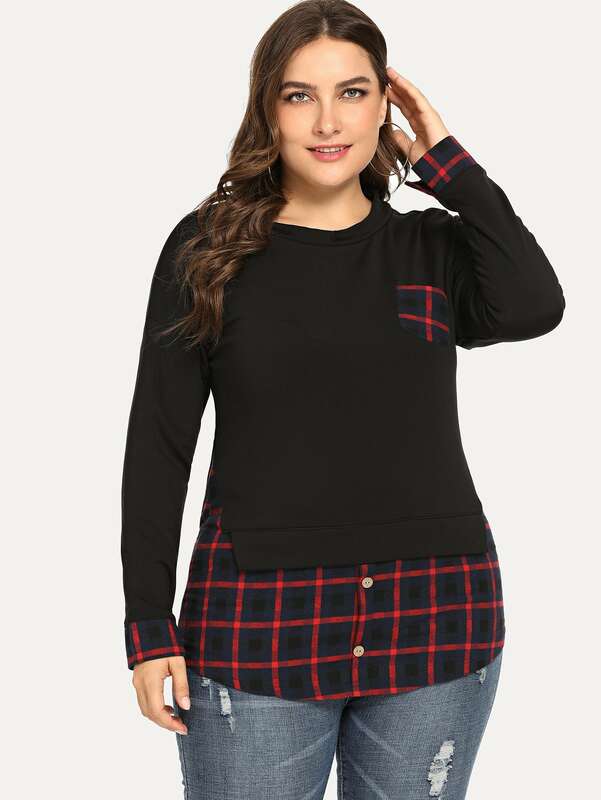 Plaid Bluse mit schößchem Saum und gekrümmtem Saum..
Plus 2 In 1 Plaid Hem Sweatshirt.. 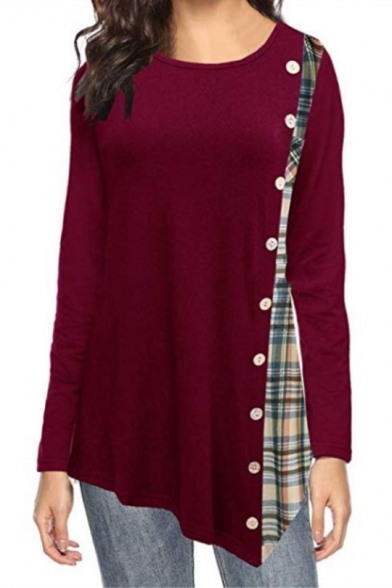 Boys Plaid Curved Hem Shirt..
Color: Burgundy. Neckline: Round Neck. Sleeve Length: Long Sleeve. 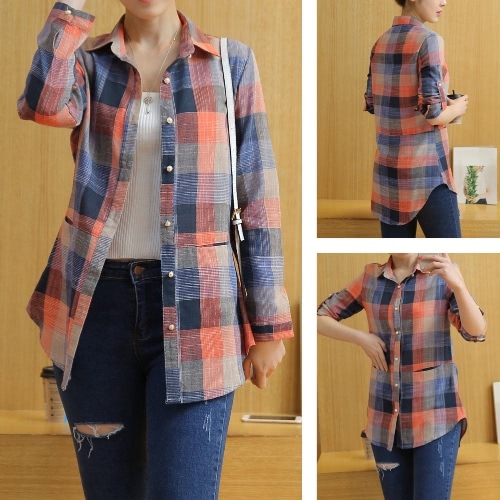 Pattern: Plaid, Patchwork. Mater..
Color:Gray Pattern:Splicing Neckline:Crew Neck Material:Cotton Blend SleeveLength:Long Sleeve Pack.. 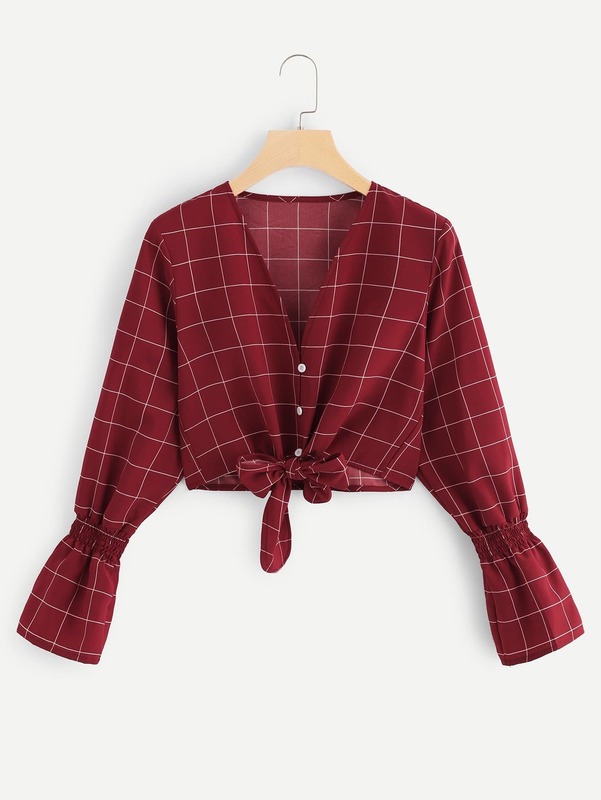 Style:Fashion Pattern Type:Plaid Material:Polyester/Cotton Neckline:V Neck Sleeve Style:Long Slee..
Color: Red. 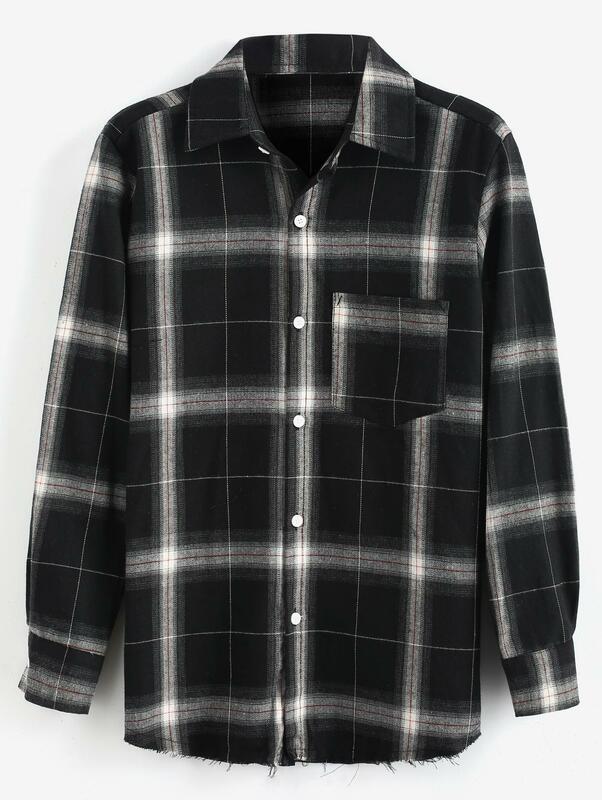 Type: Shirt. Neckline: Collar. Sleeve Length: Long Sleeve. Dress Length: Short/Mini. Pat.. Type: Hoodies. 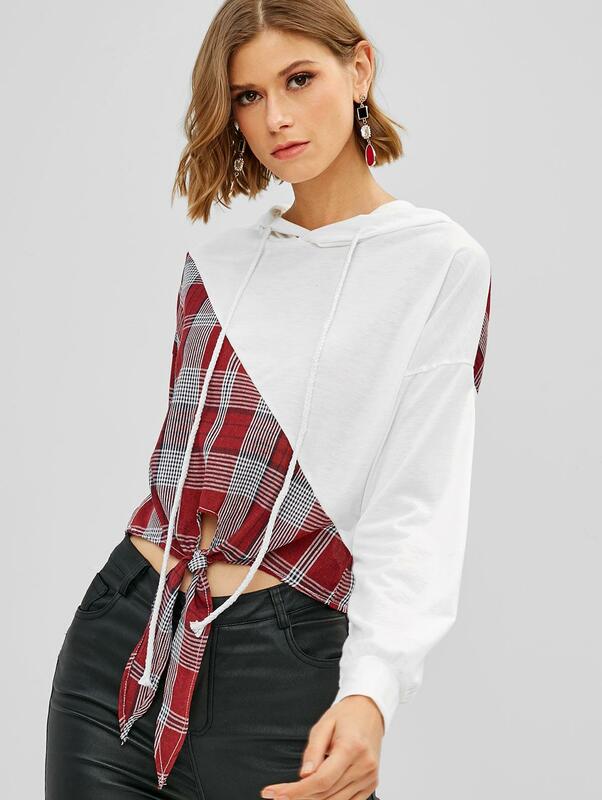 Neckline: Hooded. 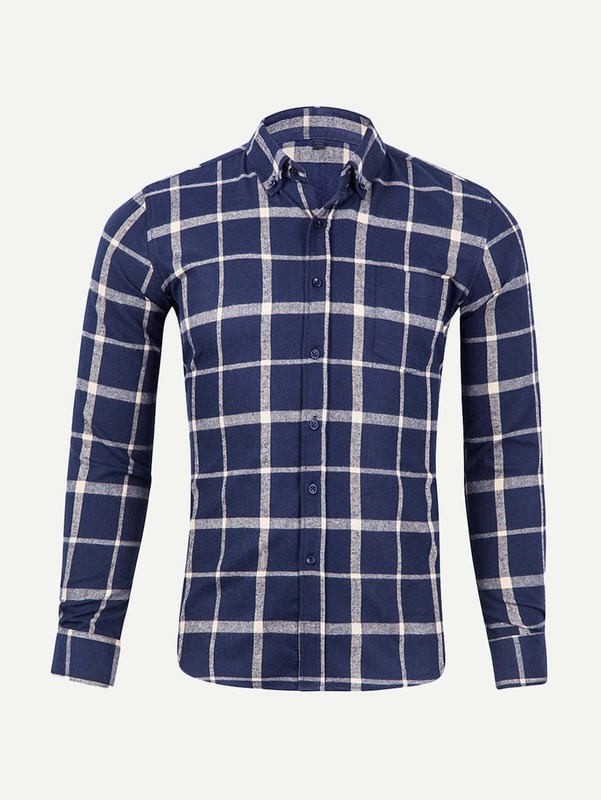 Pattern Type: Plaid. Material: Cotton. Color: Burgundy. Sleeve Leng..
Collar: Lapel. Sleeve Length: Long Sleeve. Pattern Type: Plaid. Type: Button Downs. Material: Cotton..
Collar: Lapel. 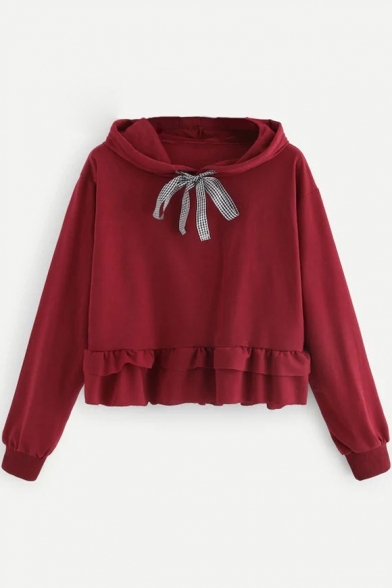 Sleeve Length: 3/4 Length Sleeve. 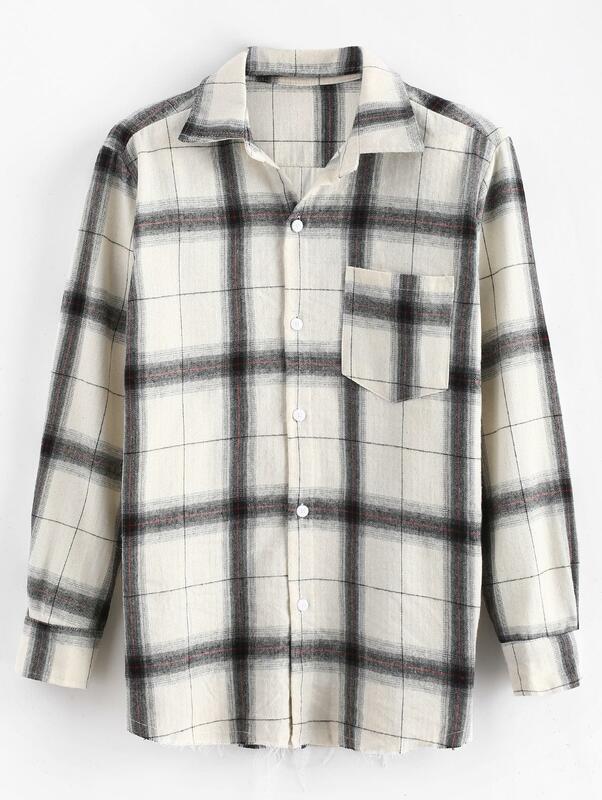 Pattern Type: Plaid. Decoration: Buttons. Type: But..
Color: Black. Type: Cropped, Camis &Tanks. Neckline: Spaghetti Strap. Sleeve Length: Sleeveless. Pa..
Color: Navy. 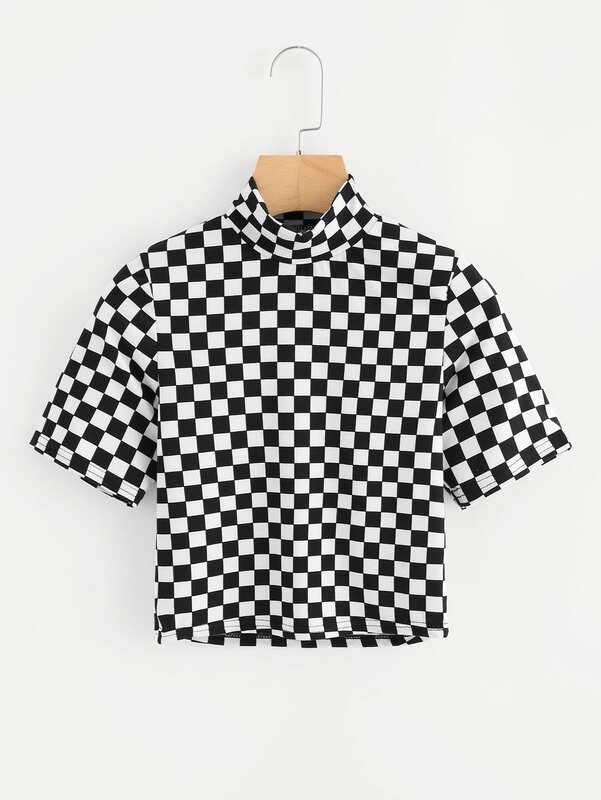 Type: Shirt. Neckline: Collar. 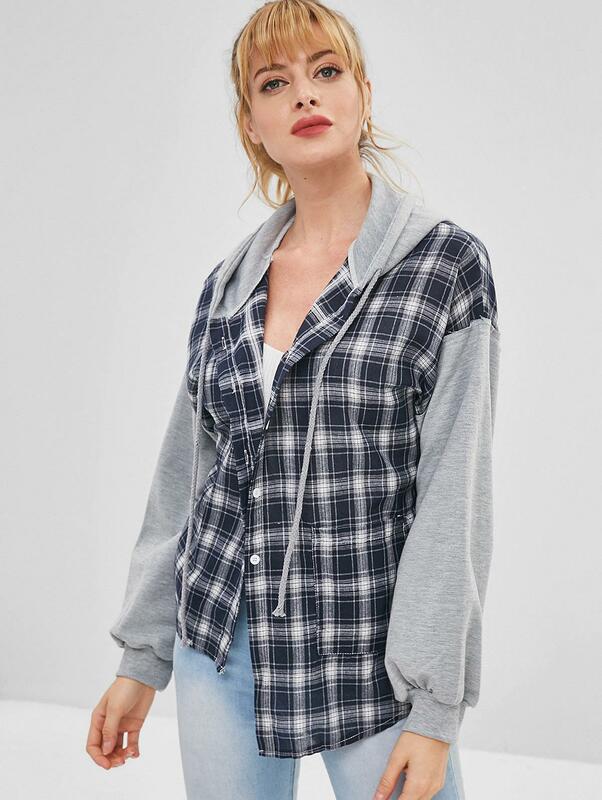 Sleeve Length: Long Sleeve. Dress Length: Short/Mini. Pa..